I specialise in power flushing heating systems using my own designed and manufactured flushing equipment, giving total control of pressure, up to 3 bar, flow rate up to 80 ltr/min. and direction, using top quality chemicals to bring your heating system back to life! 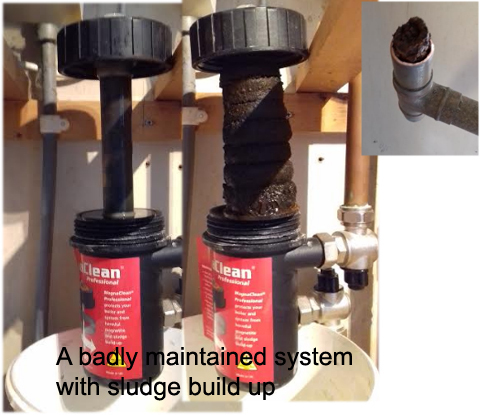 I must say that around 70% of people phoning to say they need a power flush, don't and have a simple problem with thei r system.